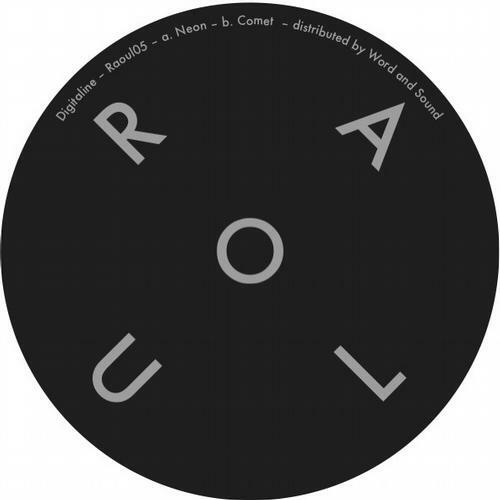 A year elapsed since Digitaline`s (Cadenza, Cityfox, CR2) first EP on Raoul, number 001, and the best when it comes to the label. But let`s not dwell in the past, and mind the present. I`m obsessed with electronic music in general (trance, techno, tech-house, deep-house). I`m a "semi-pro" dj, hosting a weekly trance show on 3 international radios. Also I collect vinyl, which I want to gradually review on my blog.